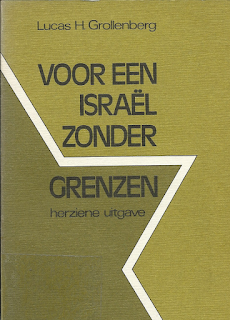 “For an Israel without borders”, such was the chotspeous title of a book by the Dominican Lucas Grollenberg in 1970. In it he laments the fate undergone by the Palestinians by the creation of the state of Israel, and that’s legitimate of course. 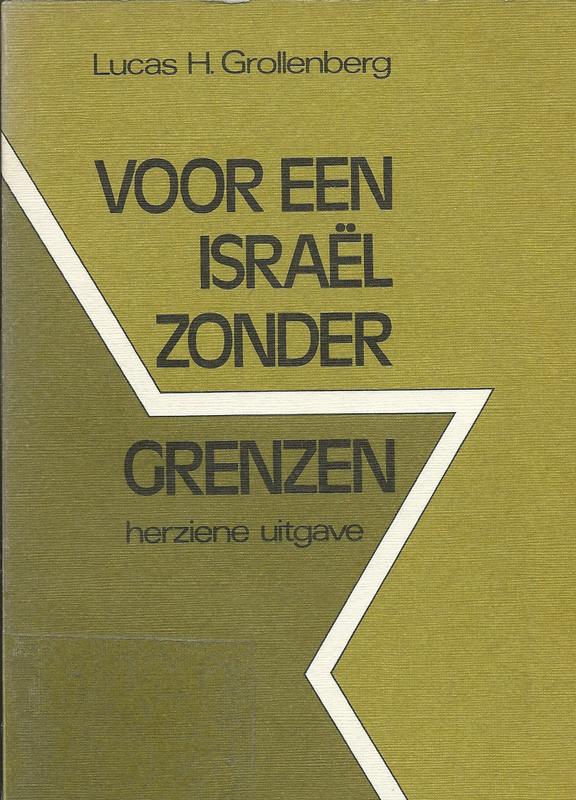 The chotspe lies in the fact that, barely twenty-five years after the bloodiest attack ever on the Jewish people, the author calls for conceiving of Judaism as a purely spiritual content that does not need a physical component, let alone borders. That’s quite impertinent if you know how Jews were threatened in their purely physical existence. And that precisely the lack of border security has become fatal to many of them at that time. The utopia of borderlessness as an ideal is nevertheless very popular. The historian Henri Beunders calls it an important part of the current zeitgeist which cherishes the idea that all people can freely travel around the earth. That’s good for the economy, for communication between people and for the exchange between cultures. 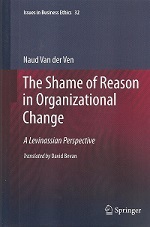 Beunders views the emergence of the open borders movement as a relatively modern phenomenon, based on the idea that boundaries are unfair to the poor and that they are economically inefficient and counterproductive. In this modern dream of ‘the sky is the limit’, according to Beunders, we lost the sense of equivocalness of boundaries and started thinking in terms of borderlessness. We pay for it now, Beunders says, and therefore we frantically start to reestablish boundaries and fences. That change can go fast, just look at our politicians who, still in October, explained passionately that you cannot stop asylum seekers, but now present a plan for strong border control. I do agree with Beunders that Europe is chained to an ideology of boundlessness of which now it discovers the utopian side. But I do not share his analysis that this is a zeitgeist phenomenon – so something relatively modern. The roots of this absolute universal orientation go back much further, namely to a deep-rooted universalist orientation of Christianity. Already for the Apostle Paul the sky was the limit, and eliminating all differences between Jew and Greek, and other nations, his stated goal. In that respect Grollenberg stands in a tradition. No wonder Christianity brought, along with civilization, also a lot of violence. Because generally people are rather attached to their own identity and its connected borders, and they don’t give up that without a fight in exchange for a universalist ideal. Apart from violent, the ideal now appears also to be a bit too utopian. The open borders ideal encounters poverty, wars and refugees in the rest of the world, and in its propagated shape appears to be unsustainable. The question at this time, given our cultural heritage, is how fast we will be able to switch. How counter-intuitive can you be?